HTC One X9 Finally Official! Rocks Helio X10 Processor At A Little Over 20K Pesos! Home / htc / mobile / news / HTC One X9 Finally Official! Rocks Helio X10 Processor At A Little Over 20K Pesos! Merry Christmas and it's official! 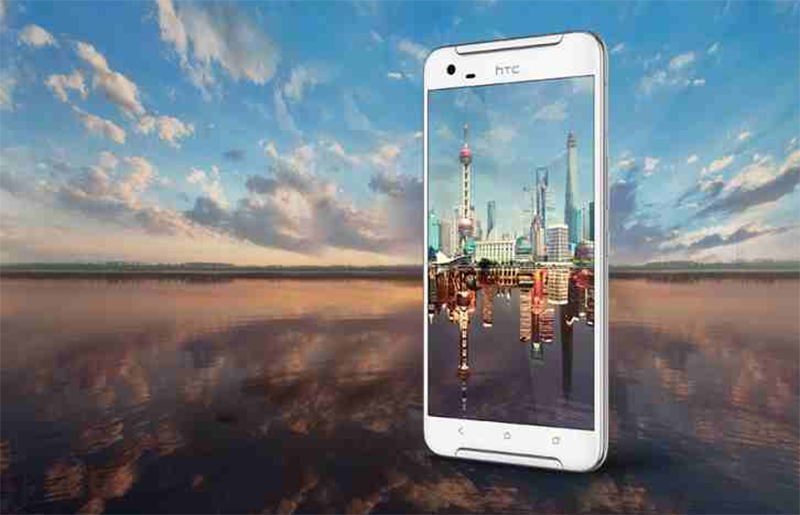 HTC finally announced the One X9 after teasing that it will be announced this December 25. The HTC One X9 is a midrange handset with a more premium build against their other offerings like the iPhone looking A9. It features a full HD 5.5 inch screen with an unspecified Gorilla Glass protection, 2.2 GHz Helio X10 octa core processor and 3 GB RAM. It also has 32 GB of expandable ROM, 3,000 mAh of battery and 13 MP rear camera with 4K video support. What's unknown as of this moment is the exact Android variant HTC used with this phone. Marshmallow maybe? Let's hope so! It will be available in China soon for 2,799 Yuan, but there's no mention of Global debut as well.